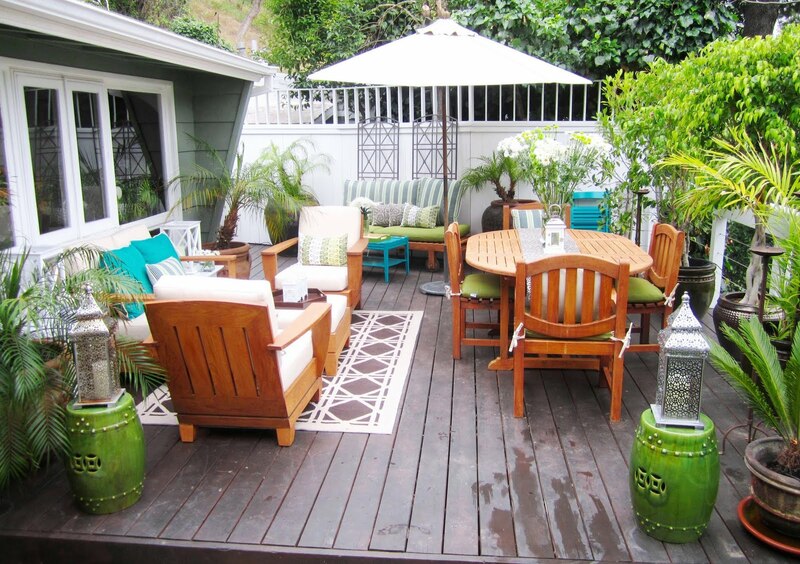 Creating Livable Space – Outside! When it comes to interior design, most people think it has to end when you walk outside. 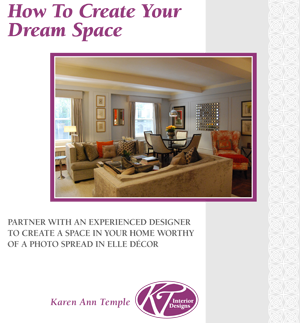 At KT Interior Designs we can help you extend your living space into the great outdoors! Most homes have a deck, a patio, or some type of outdoor space, usually in the back of the house. Often this space is an afterthought, with a few pieces of outdoor furniture and the occasional umbrella. However, with a bit of creativity this outdoor space can become a backyard getaway, providing light and color for a fun and economical way to expand your living space. Adding rope lighting along pathways, lantern covered fairy lights to fences, and solar powered dragonflies to flowerbeds can create a wonderful after dark ambiance. Adding colorful furniture, a pre-fabricated fire pit and a few umbrellas and you will feel like you have traveled to an idyllic getaway! Let’s get together and see what destination you would like your backyard to look like! 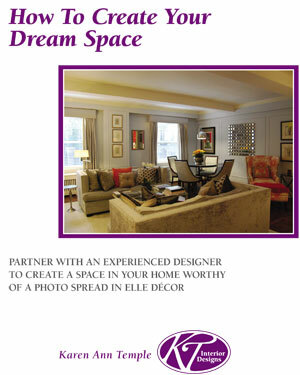 Call for a complimentary consultation.